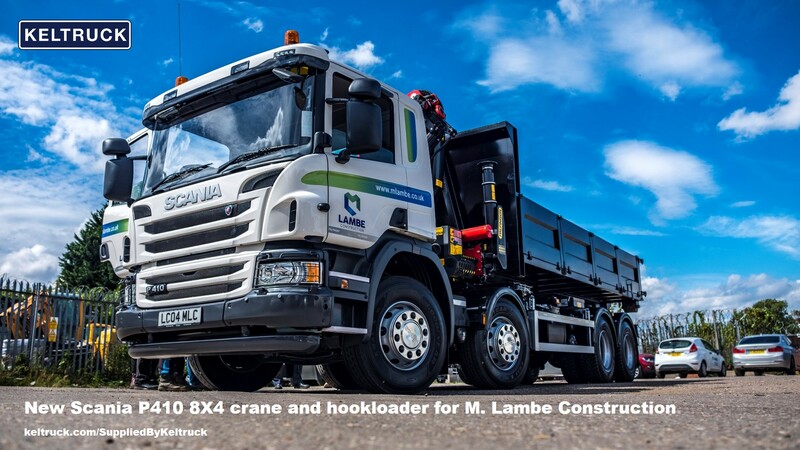 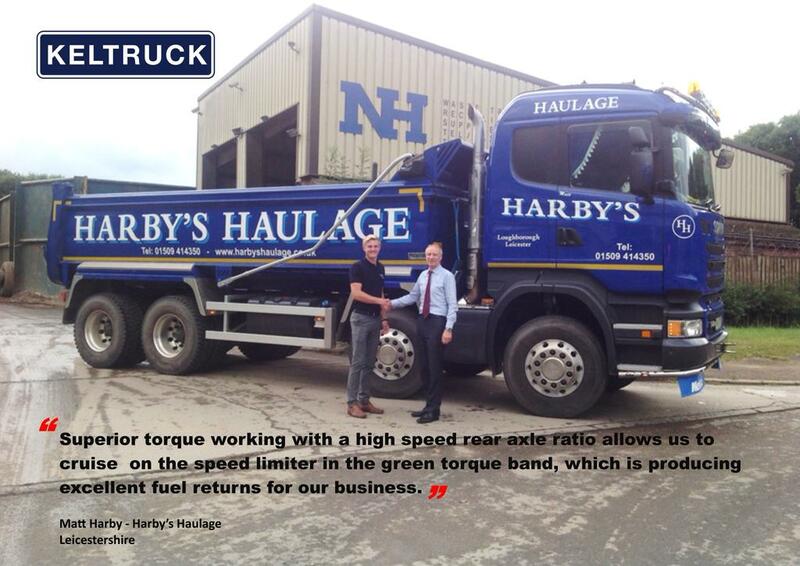 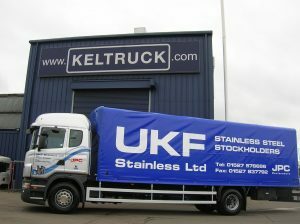 “The local dealer [Keltruck] is just down the road at Cross Hands, and now they give good service. 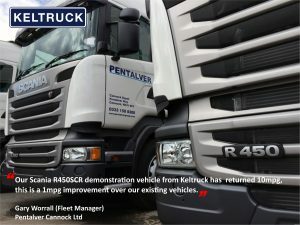 It hasn’t always been like that, but things have definitely improved [since Keltruck acquired Silurian Scania]. 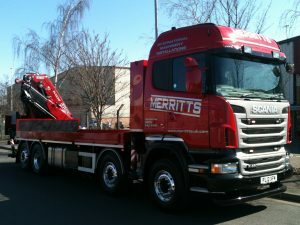 Also, the sales contact Peter Harris does a superb job. 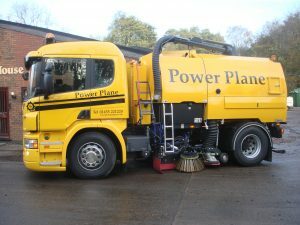 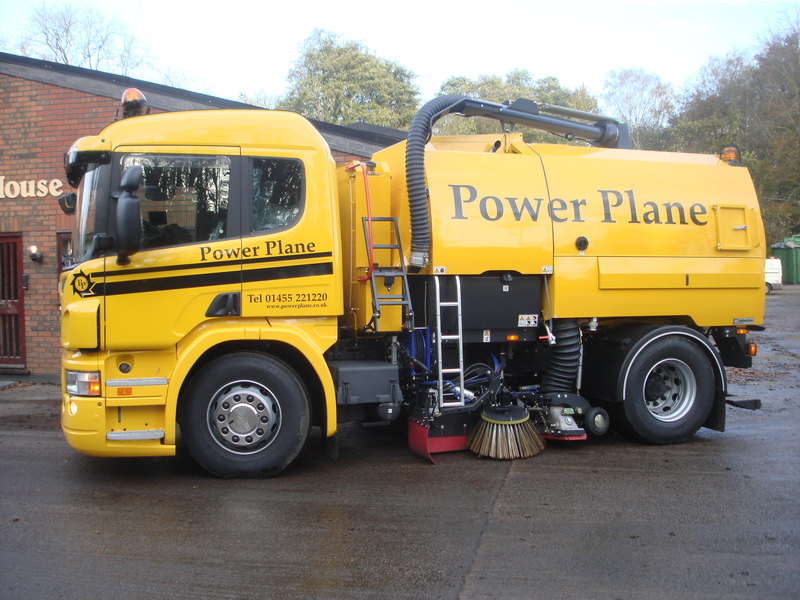 He keeps in close contact with us, works really hard to ensure that any new trucks we have are exactly right, and tells us if there are any issues, rather than trying to sweep things under the carpet. 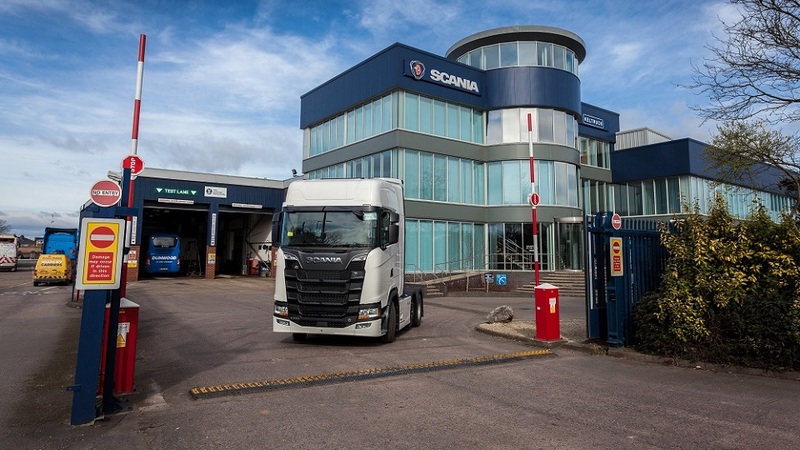 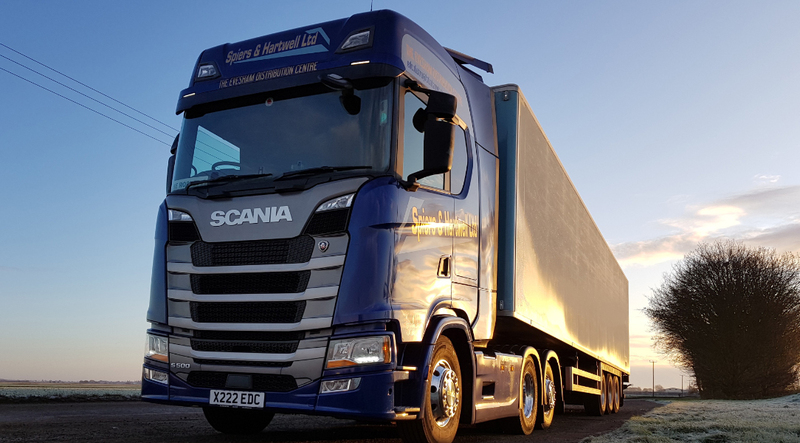 “We recently came back to Scania mainly due to our excellent relationship with Keltruck, and in particular with Andrew Long, their regional general manager. 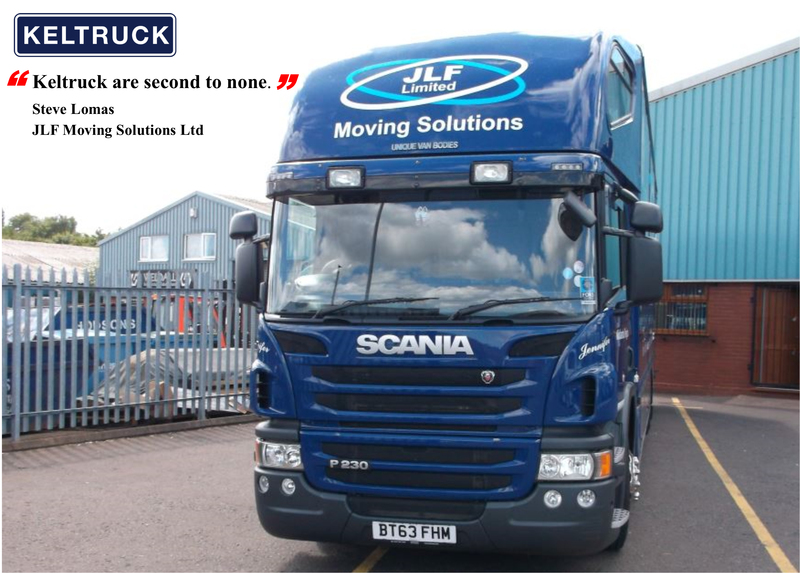 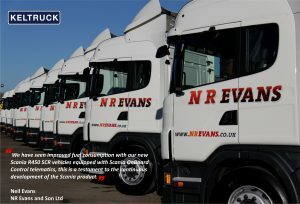 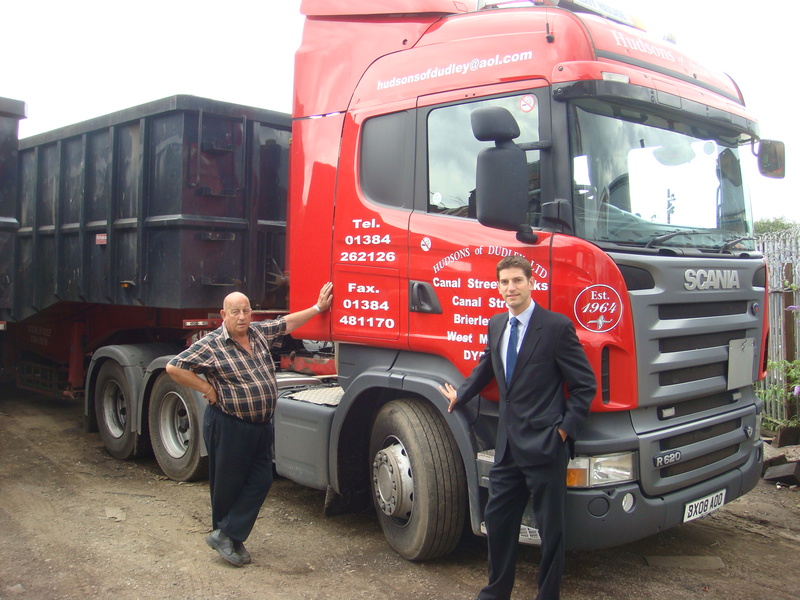 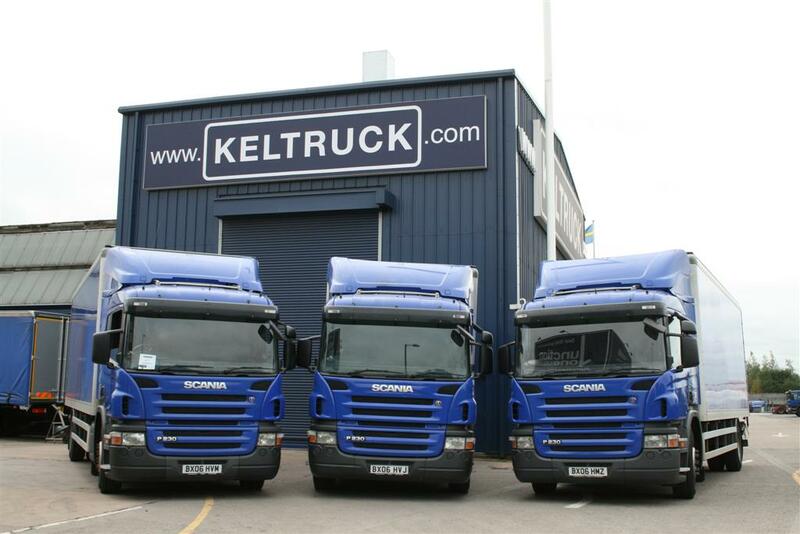 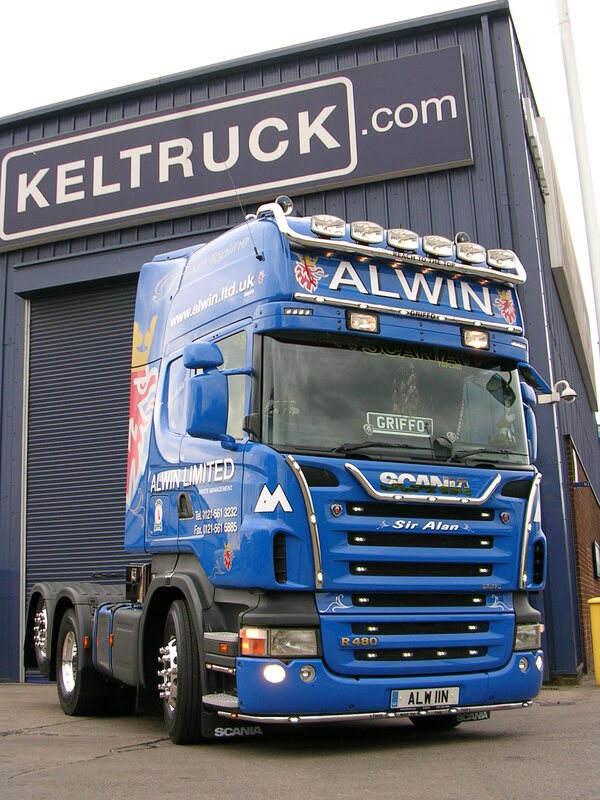 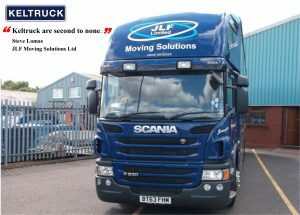 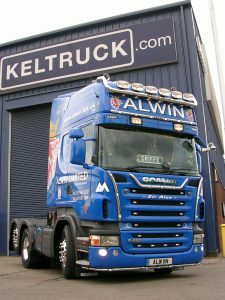 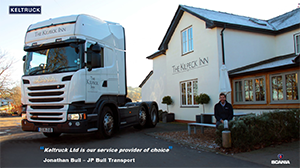 Keltruck’s service is first class, and they have the same values as our family run business. 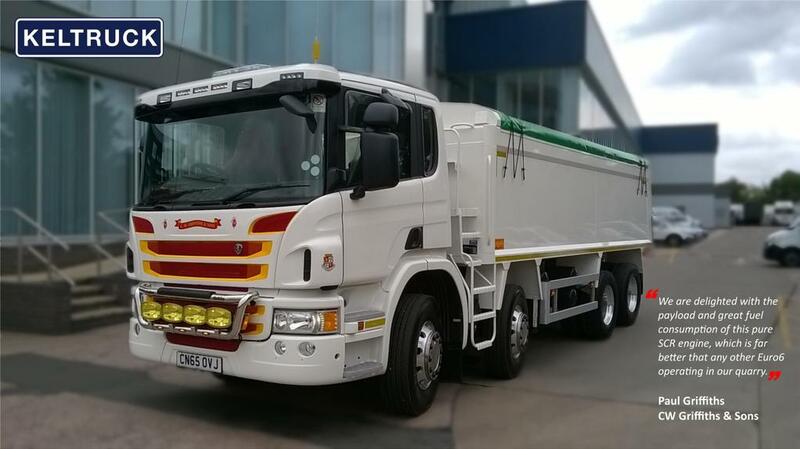 “We chose our earlier R620 from Keltruck because we were impressed with its manual gearbox and the fact that the configuration was already type approved. 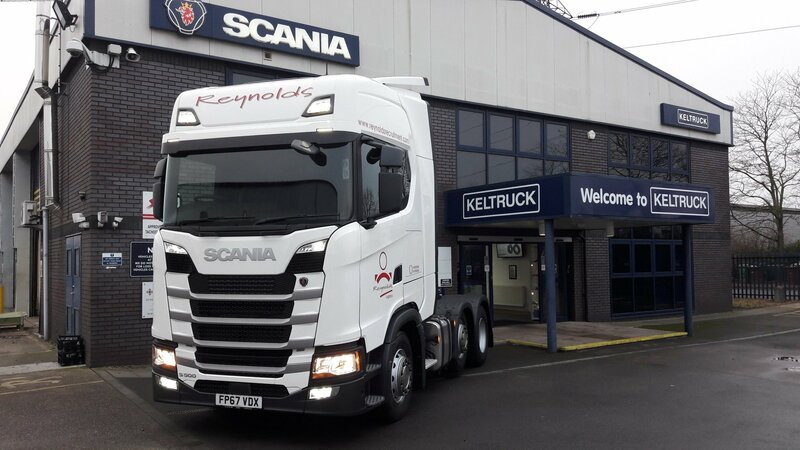 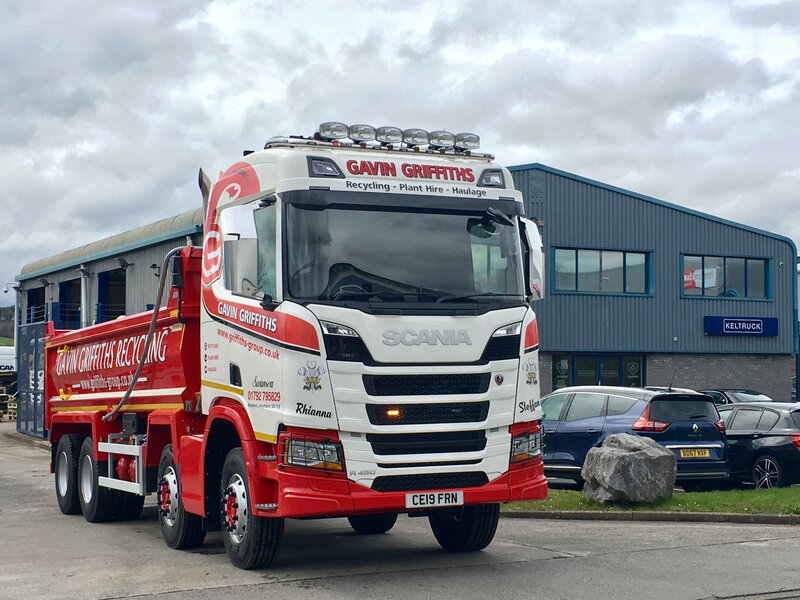 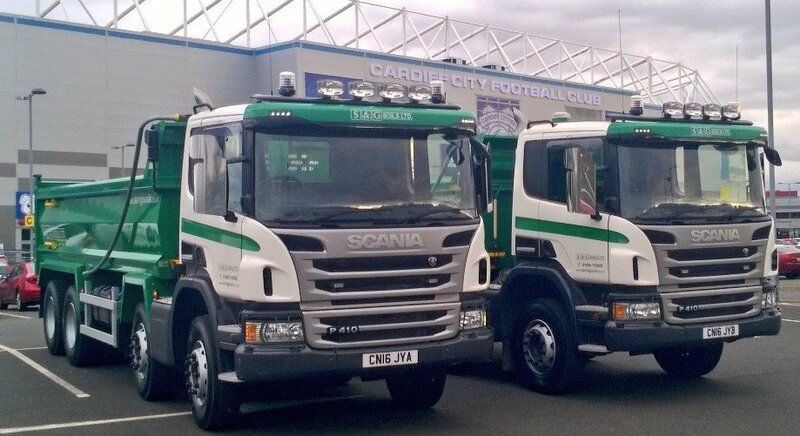 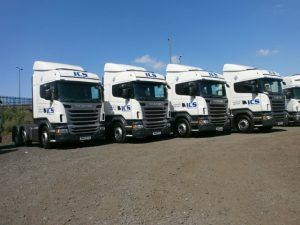 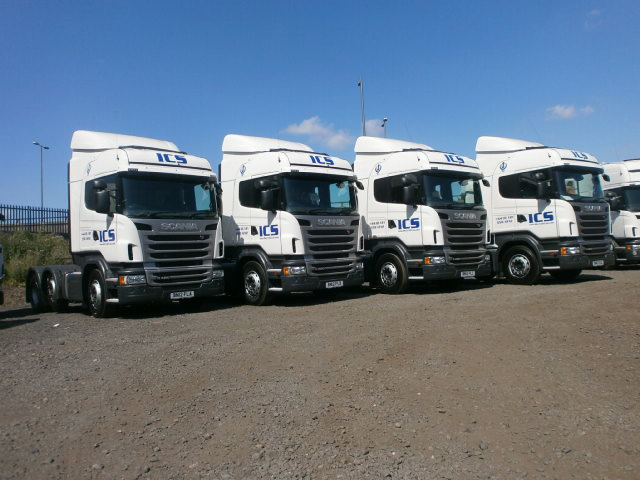 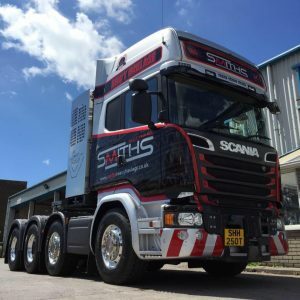 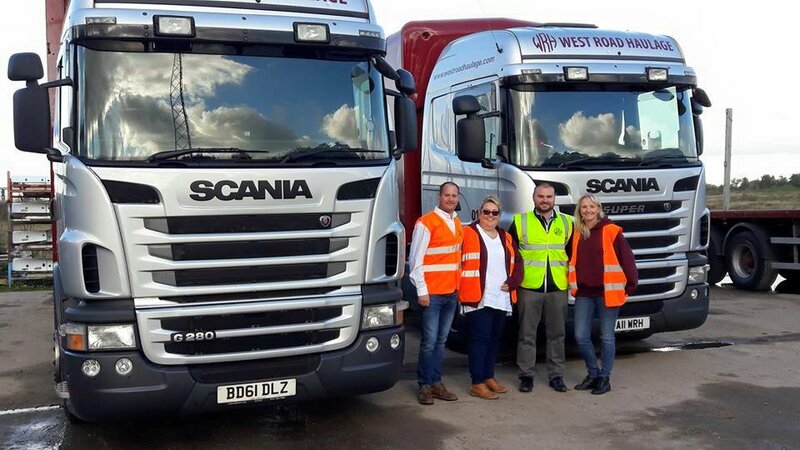 “We are delighted to bring an additional fifty-two vehicles to our fleet, demonstrating both our ongoing investment to the UK road haulage industry and the strength of our relationship with Keltruck and Scania. “The truck’s fuel economy has been exceptional. 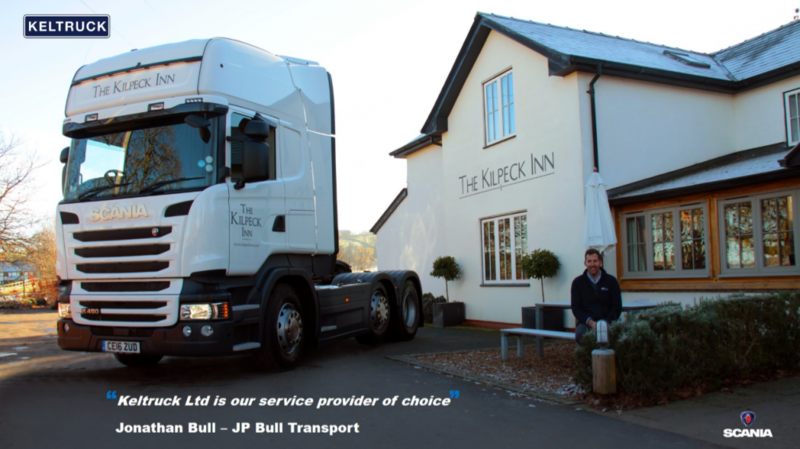 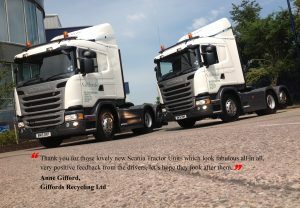 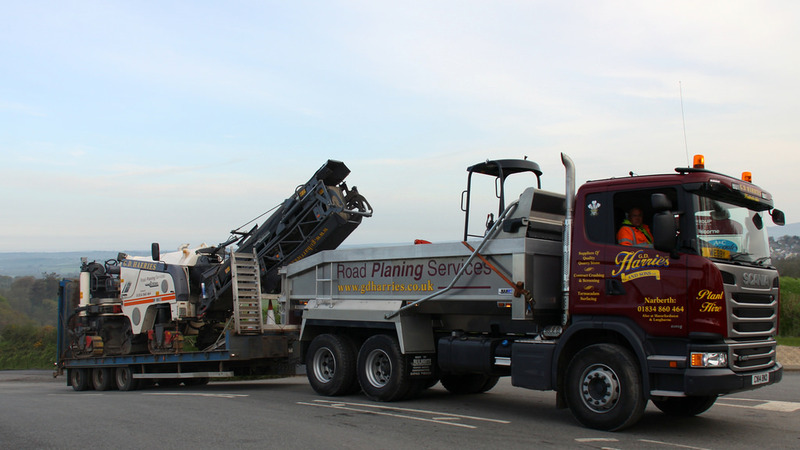 “We have a very good working relationship with Keltruck and Caldicot, our local depot, where we receive a very good service. 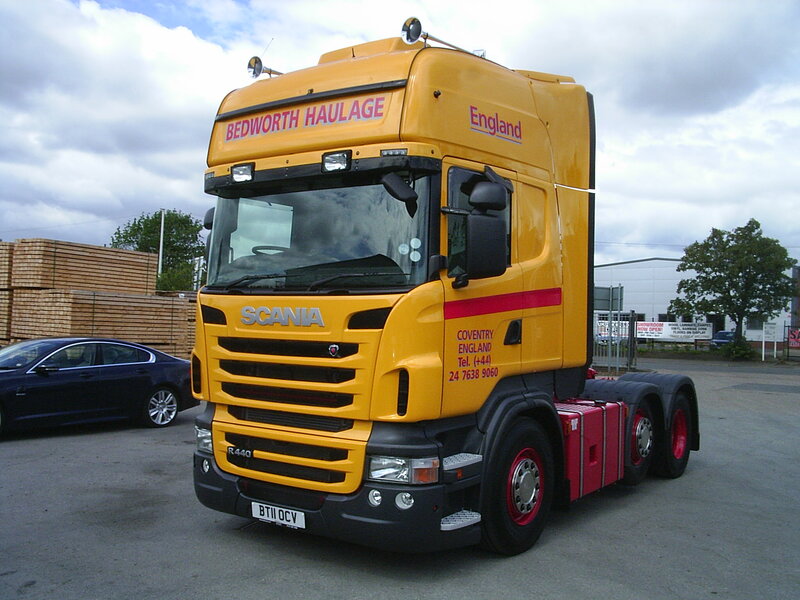 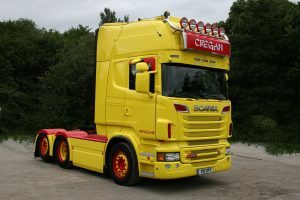 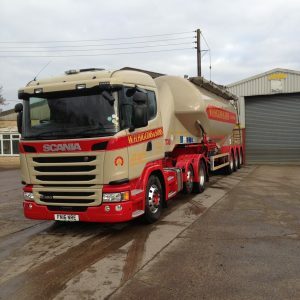 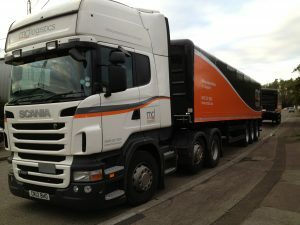 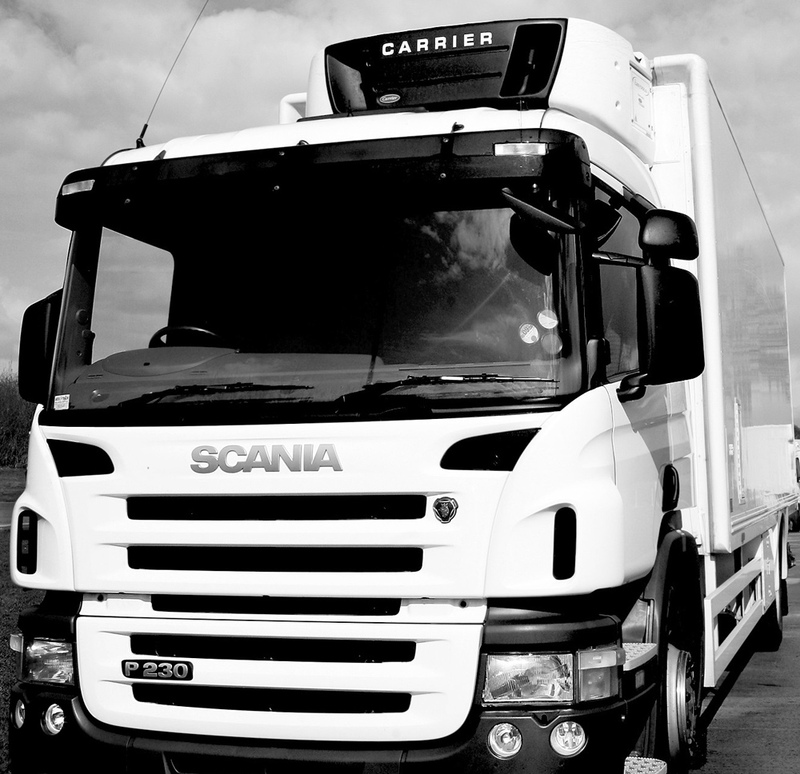 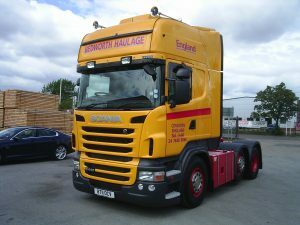 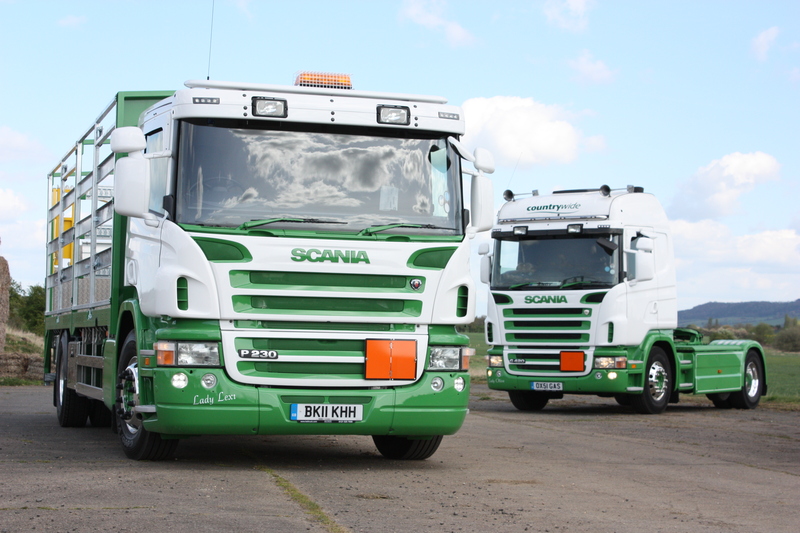 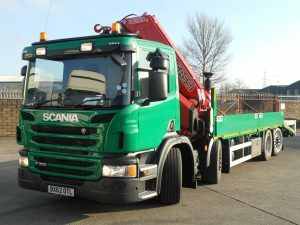 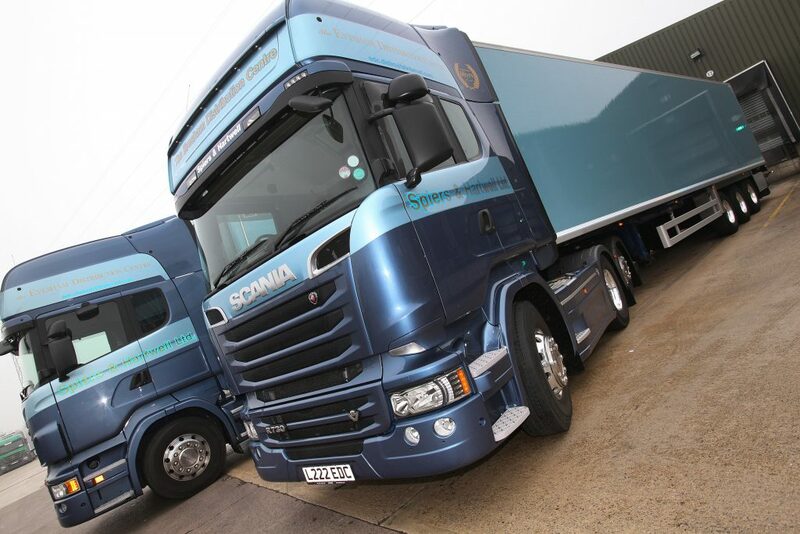 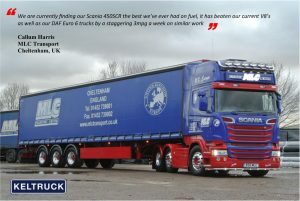 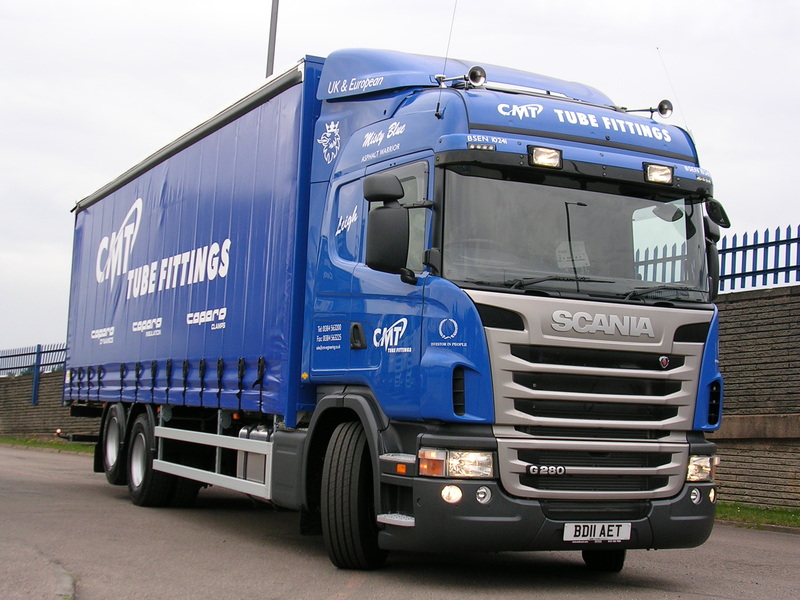 “The Scania brand is excellent and we have never suffered a breakdown, so we would highly recommend the product. 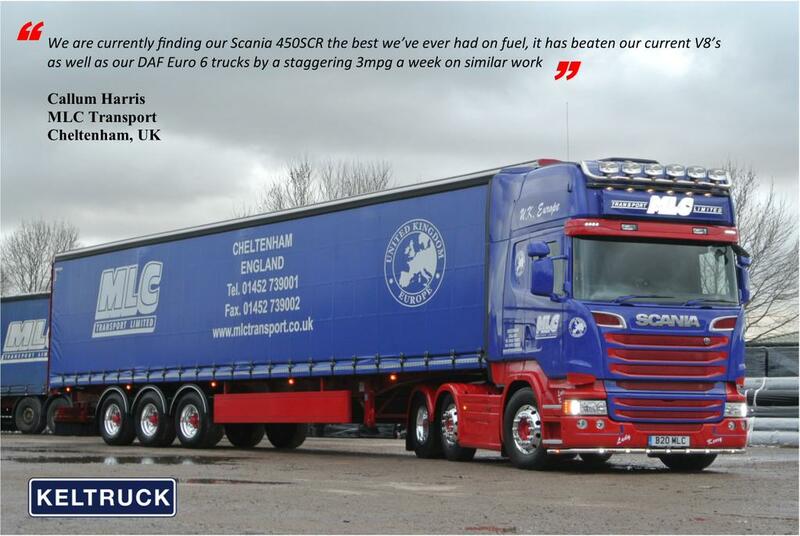 “I’ve really stuck with Scania. 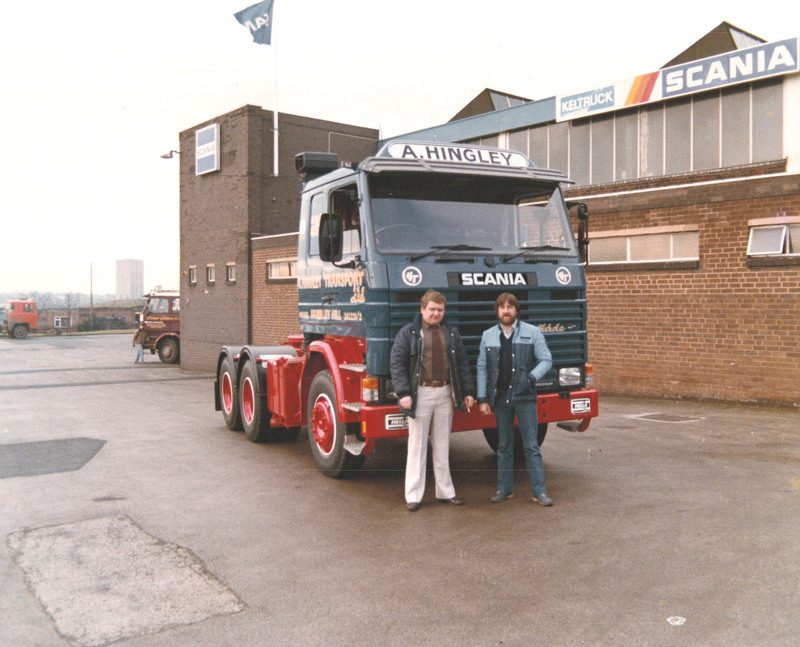 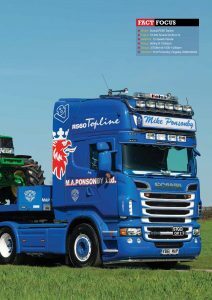 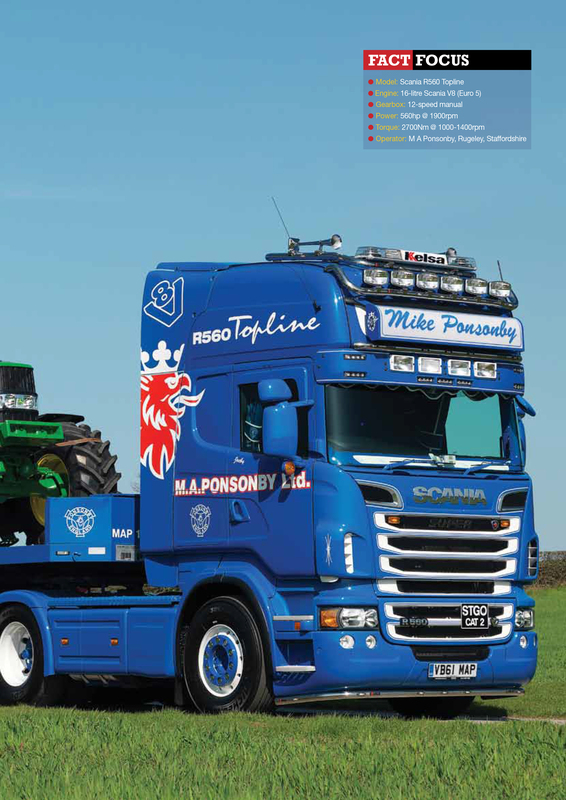 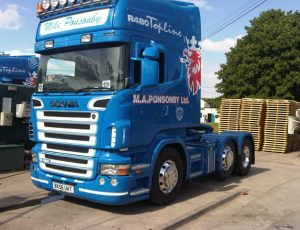 The Ponsonby family has a longstanding relationship with both Keltruck and Chris Kelly himself, which dates back to the 1980s. 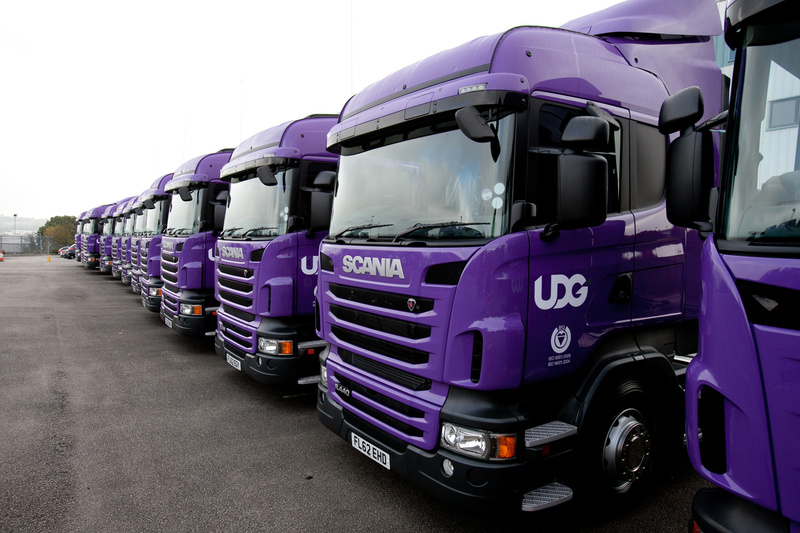 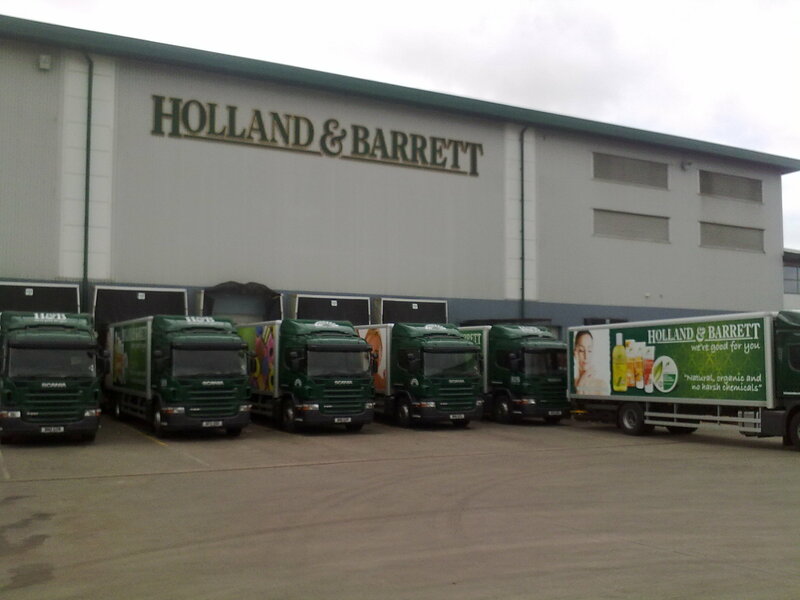 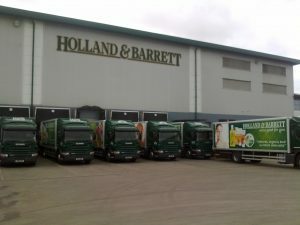 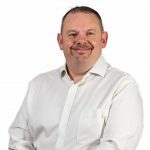 “We cover all UK deliveries from our base at South Normanton so UDG’s drivers are often on nights out, two to three a week in some instances. 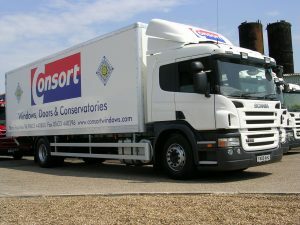 One of the key driver requests was a higher cab to give the drivers the space to stand up in the cab when getting changed, a fridge and plenty of cupboard space. 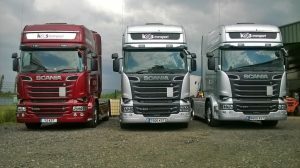 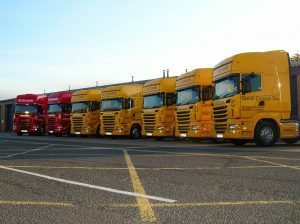 In the main the drivers preference was Scania over other manufacturers. 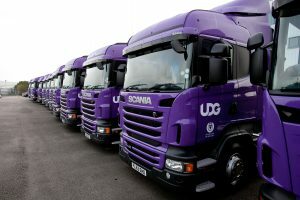 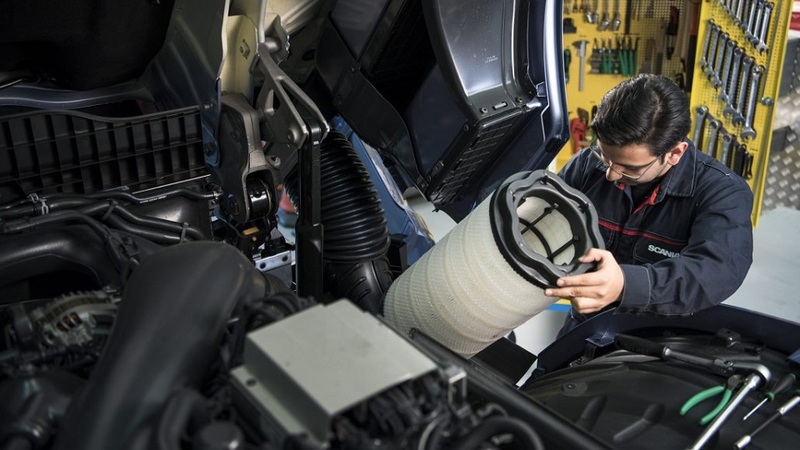 The fact that the current model doesn’t require AdBlue was another major factor in UDG’s decision making. 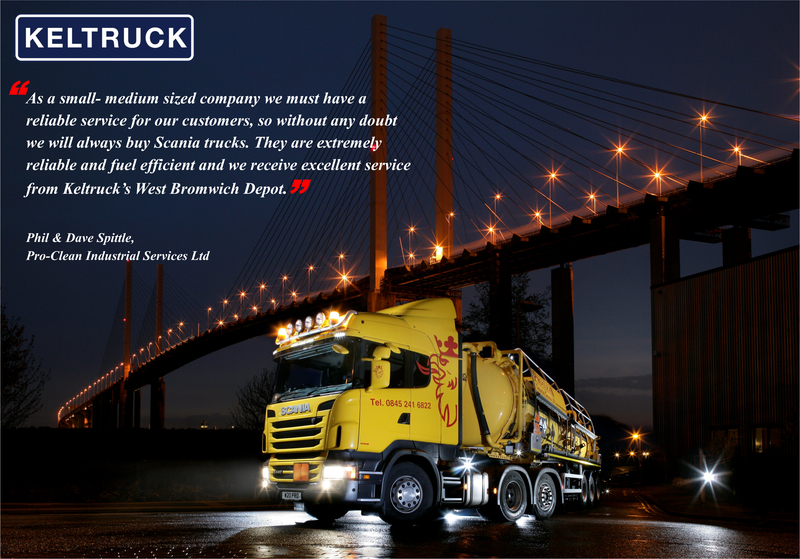 “The specification of ALW 11N was chosen to create and promote a great image of our company. 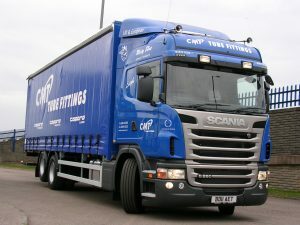 The replacement G Cab is the first G Cab we are entering into our fleet as recommended by Gary Hughes. 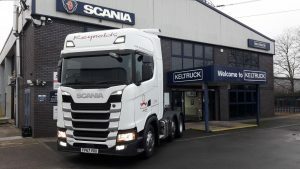 We believe it will be a fantastic all round truck allowing 44 tonne operations by drawbar, off-road capability by its 6×4 configuration and its long distance capability because of its sleeper compartment. 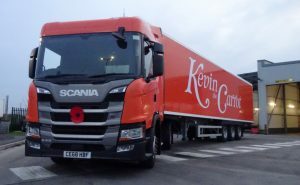 “I first started working with Keltruck in 2001 when I bought my first ever Scania and, since 2005, I have been dealing with Gary. Our relationship has grown with amazing strength and reliability. 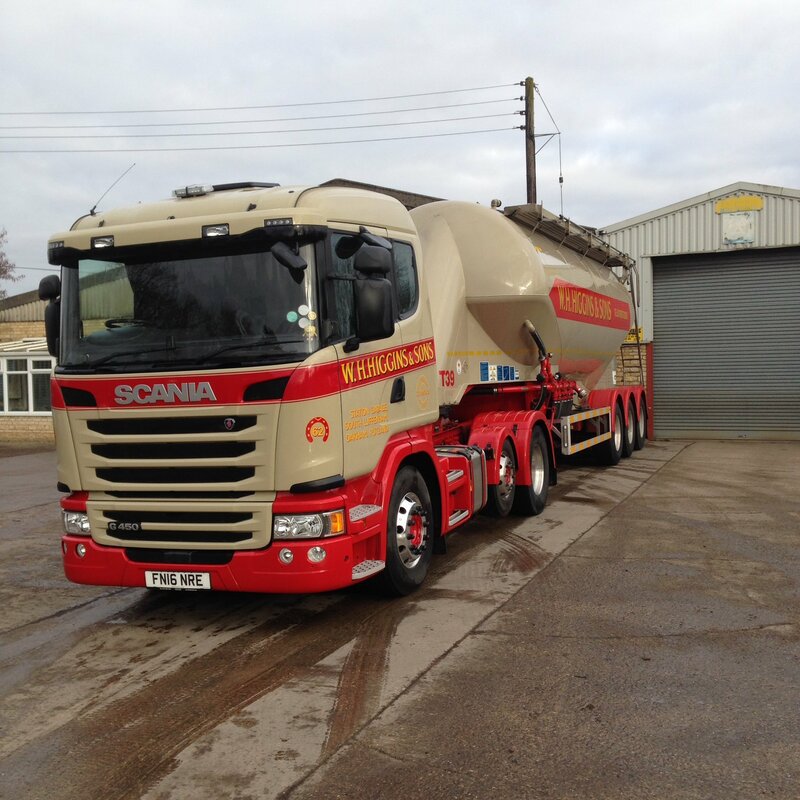 The Scania brand has proven to be a great product and is always on my list for additions or replacements. 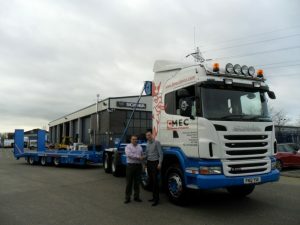 “We have a great working relationship with all the staff at Keltruck Tamworth. We work as a partnership rather than just a customer, supplier basis. 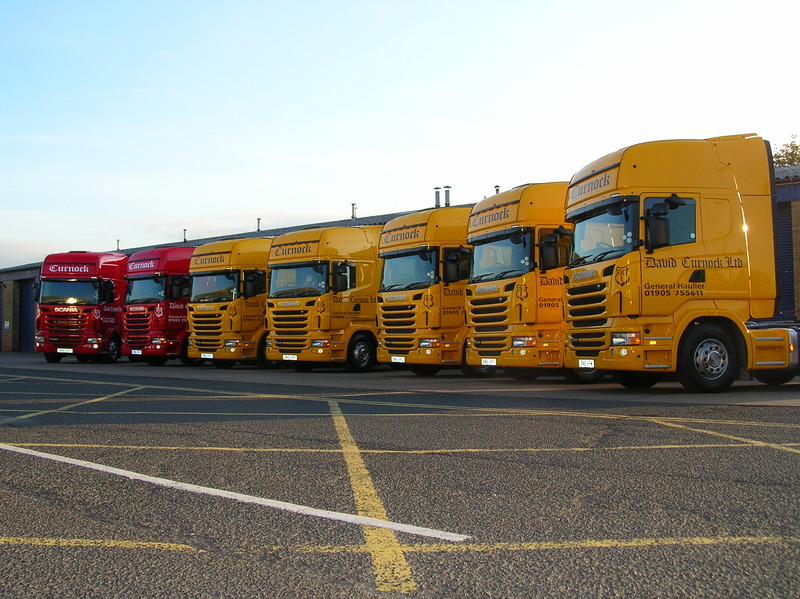 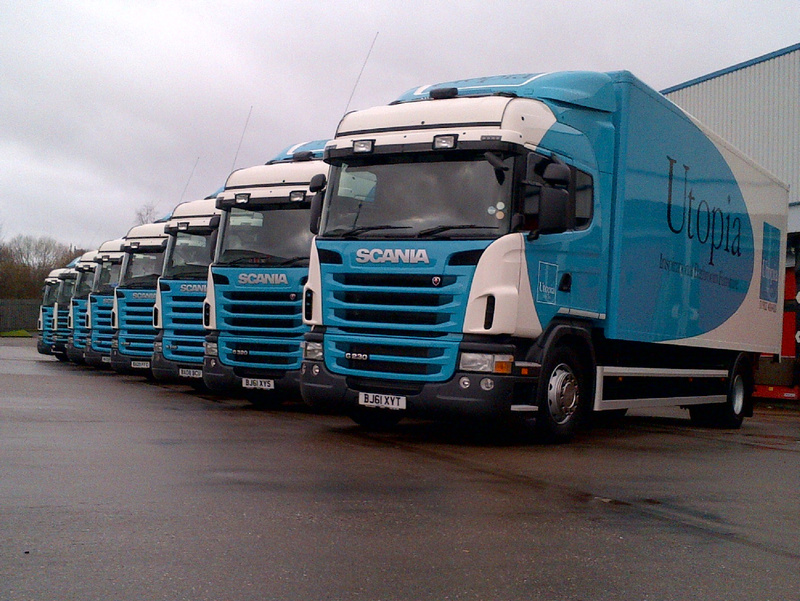 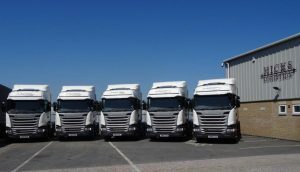 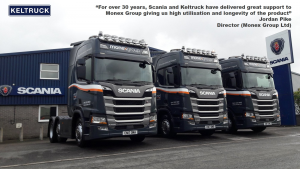 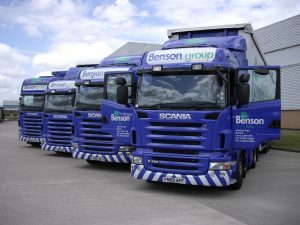 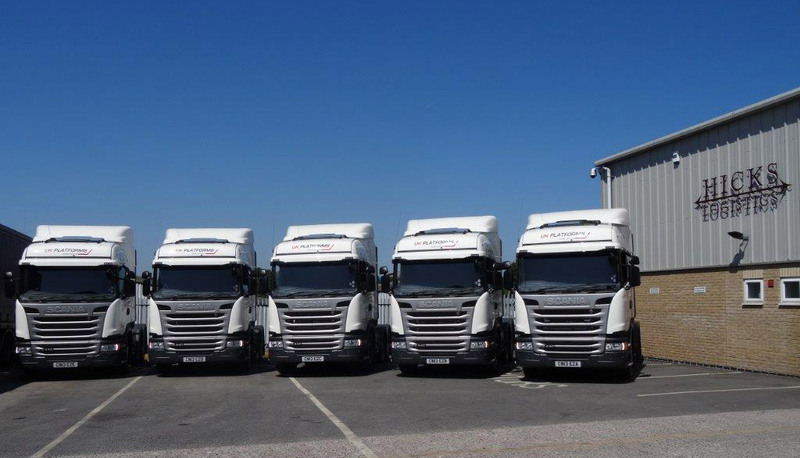 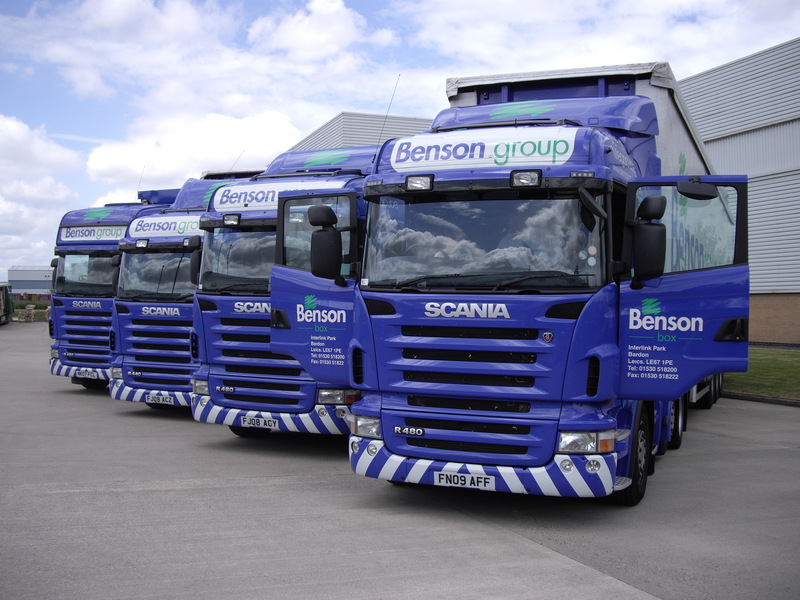 “Having had a complete fleet of Scanias for the past twelve years, we believe that we have a proven track record that these vehicles offer the image, comfort and reliability necessary to meet our high demands. 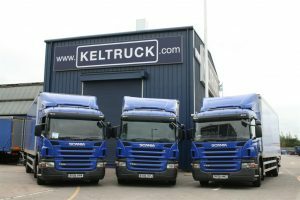 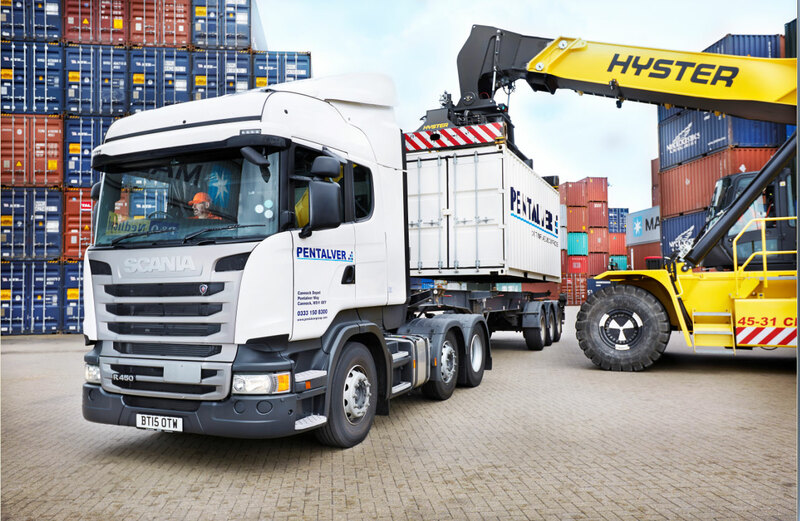 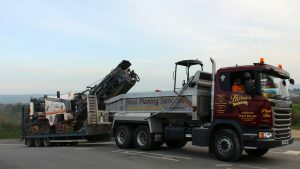 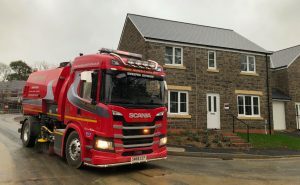 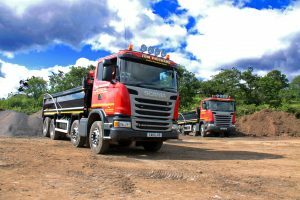 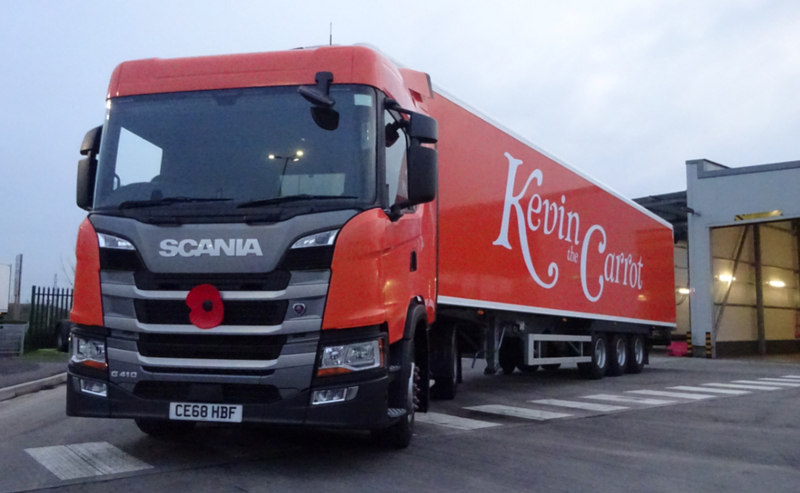 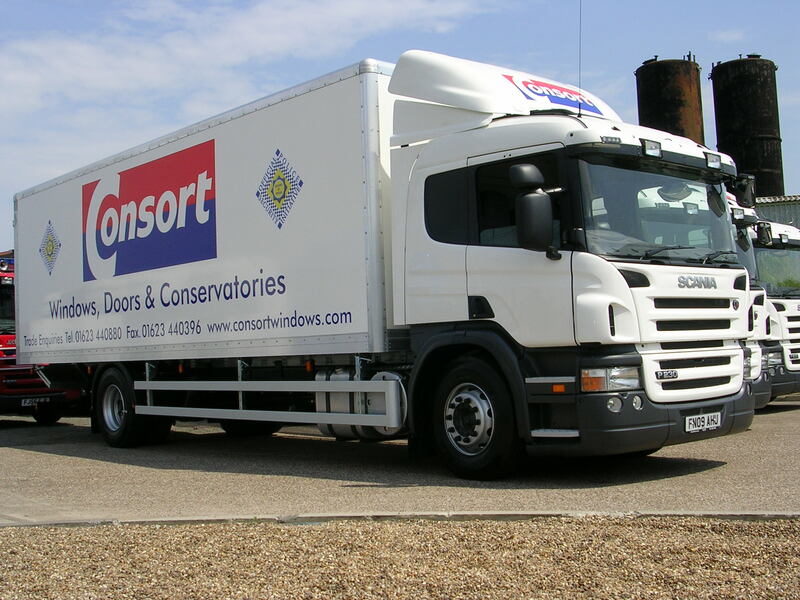 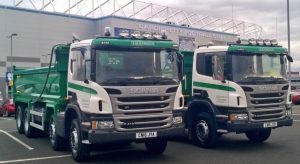 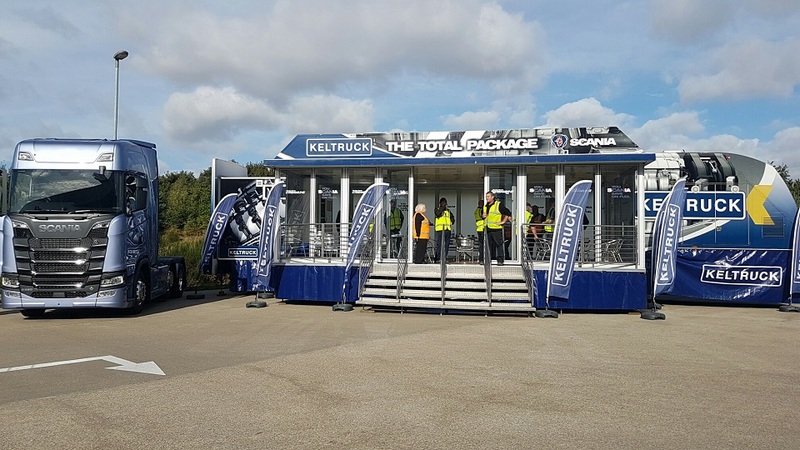 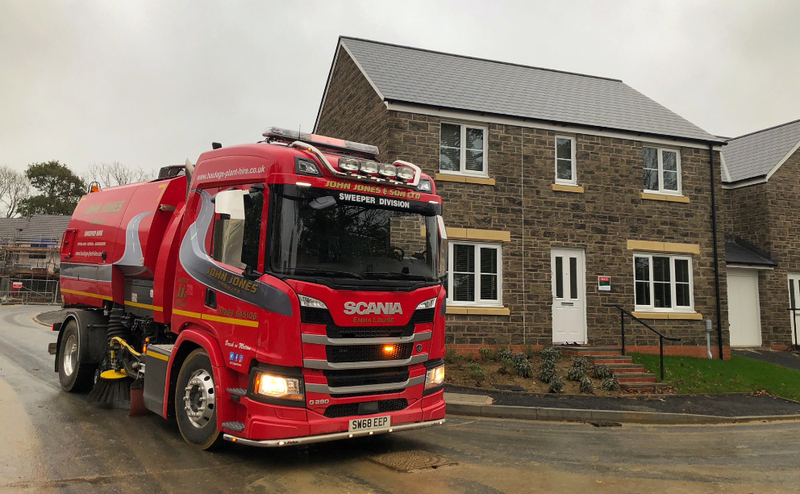 “Consort Ltd recently placed an order for six 18 tonne rigid vehicles replacing existing vehicles also supplied by Keltruck. 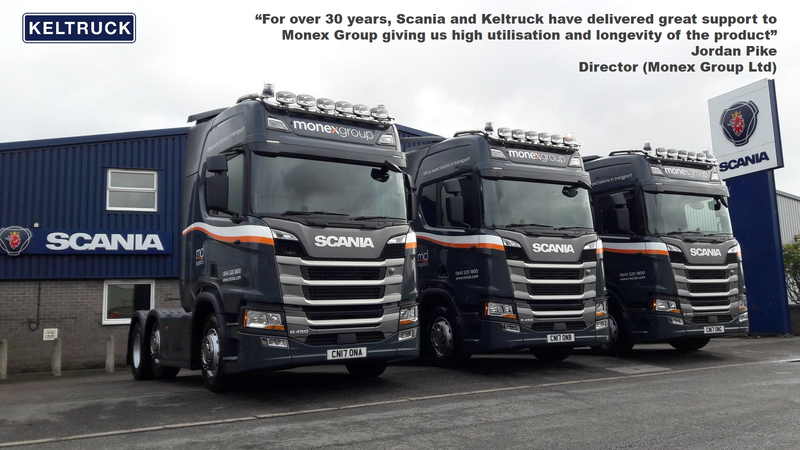 “Although the price of the new vehicles had to be competitive, as it was, the service we have received on our existing vehicles has been outstanding and the decision to ‘move’ to another supplier/manufacturer would have been difficult and disappointing. 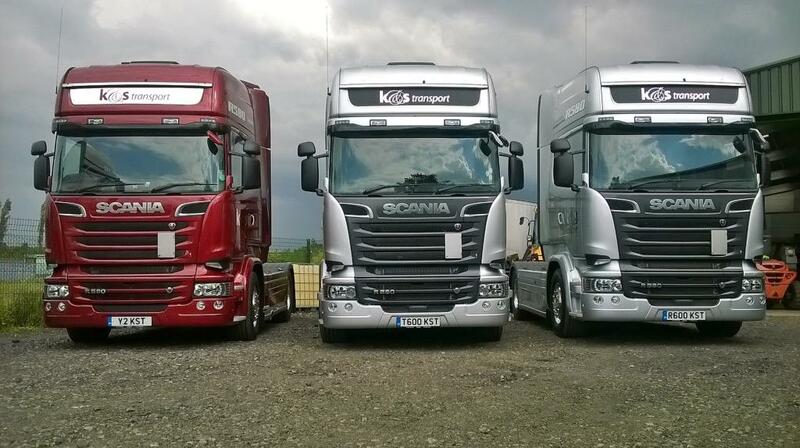 Our drivers appreciate the vehicles. 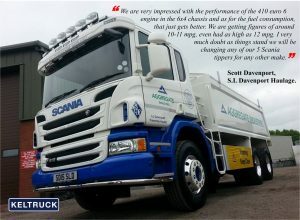 Fuel consumption is good. 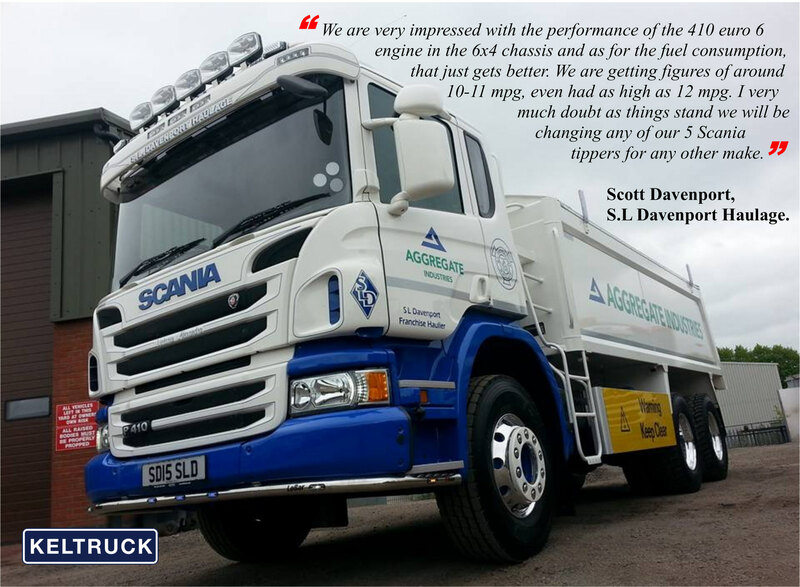 The reliability has been outstanding.